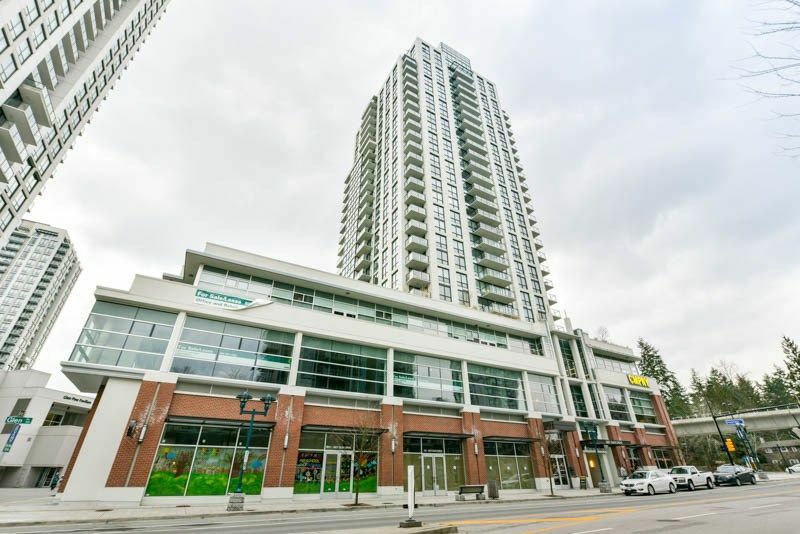 BOSA quality 2 bed/bath + den Corner unit with rare northwest unobstructed views in the heart of Coquitlam. Walk Score of 96. Walking distance to Coquitlam centre, Lafarge Lake (summer Festival), Rec centre, Library, High School, Douglas College, dog park, restaurants and skytrain. Short drive to highway, ikea, and coquitlam crunch. Features include Italian imported Armony cabinetry, quartz stone countertops, AEG & KitchenAid appliances, bansgrobe fixtures, recessed stone niche shelf in all shower/baths, wide plank laminate flooring. Parking & storage included with all homes. Exquisitely furnished entertaining lounge & fully equipped gym with residents only landscaped terrace including fire-pit & barbecue.